Another key component of a university course often is its textbook. Game Studies is still such a new field that available textbooks are limited, yet there is a growing library of materials on the subject. 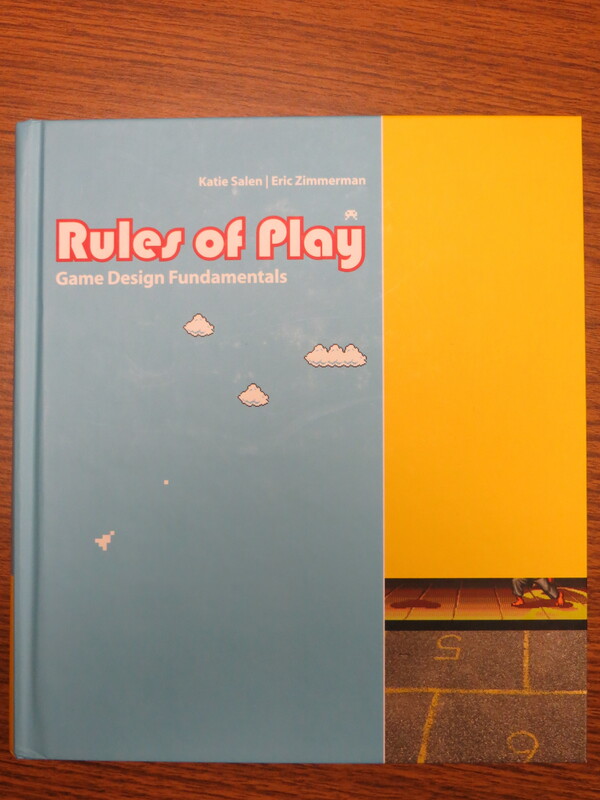 Through research and reading, Dr. Denning and I early on narrowed our selection of textbooks down to Rules of Play and The Art of Game Design. Each covered the aspects of game studies that interested us and utilized the hybrid approach we were planning to teach with focus on both tabletop and digital games. Rules of Play emphasizes more heavily the tabletop aspects and fit well in my initial proposal for a Game Design course. As the course development moved from a game design focus to a game studies approach and found its home in the Systems area aof the CSE Department at Taylor, the focus shifted and The Art of Game Design encompassed the course topics better and leaned more toward the digital game aspects which better fit the expected students this first semester of the course. So at this current stage in the development of the course, we are planing to use The Art of Game Design: A Book of Lenses by Jesse Schell, ISBN-10: 1466598646, as our textbook. That still leaves a library of other texts that could be of use to students taking the course, so we are supplying a list of Further Reading Of Interest. These texts are not required but highly recommended as additional reading on Game Studies. What other texts would you recommend we add to our Further Reading for the Game Studies course?